Stoppard did not enjoy school and dropped out when he was 17, taking a job at the Western Daily Press, a newspaper in Bristol. He hoped to pursue a career in journalism, but while working as a critic, he fell in love with the theater. 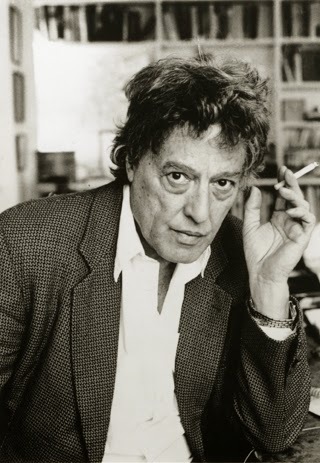 His first play, A Walk on the Water, introduced him to the agent Kenneth Ewing, who provided Stoppard with the inspiration for RosencrantzandGuildensternAreDead. From the many hues of rasa to the festival of colors known as Holi, Indian culture is marked by a love for vibrancy that is truly ancient. For a play set in India, especially one centered around poetry and art, the visual design vocabulary is of the utmost importance. 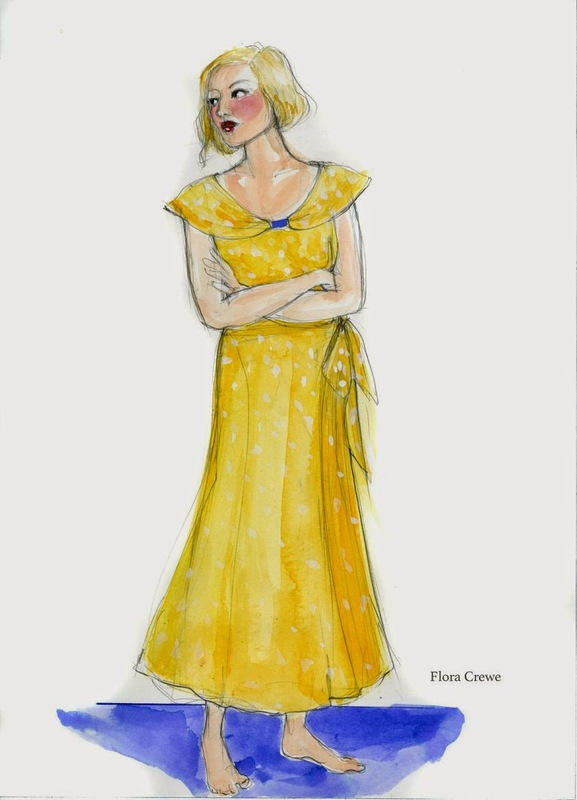 A.C.T.’s production of Indian Ink is in the capable hands of costume designer Candice Donnelly, whose work has brought her to almost every corner of the world, from Broadway to Buenos Aires to Hong Kong. Previously at A.C.T., she has created costume designs for Elektra, Endgame and Play, ’Tis Pity She’s a Whore, TheCircle, and HappyEnd. We spoke with Donnelly to find out what is behind her costume design and how she created the visual world of Indian Ink.